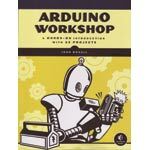 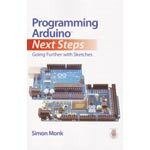 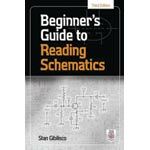 Electronic reference books relating to arduino microcontroller development, solar power, testing, repair, audio amplifier and speaker design, schematics and more! 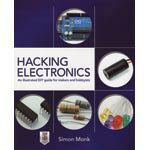 A great way to self learn about the world of electronics at your own pace. 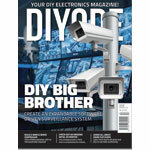 DIYODE magazine is a monthly publication made for makers, by makers. 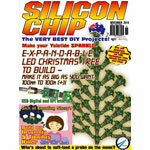 Featuring project ideas you can build from common platforms such as Arduino and Raspberry Pi.